MIAMI, Fla. — The National Insurance Restoration Council (NIRC) welcomes Dave Robards, #1 sales producer at Grant Cardone University, Cardone Enterprises, as a Platinum Advisory Member. NIRC Advisory Members are dedicated to upholding the NIRC’s mission by improving industry standards nationwide. Dave Robards will help the NIRC nationwide network of construction and restoration contractors, suppliers, appraisers to improve sales skills. NIRC Advisory Members are committed to the vision of the NIRC and advocate for property owners and contractors nationwide. NIRC Advisory Members pave the way to lead fair and accurate practices, advocacy and ethics in the insurance restoration industry. The NIRC Advisory Membership is comprised of industry professionals including top-level executives from various sectors including manufacturing, supply, service providers, technology, law, sales, public adjusting. NIRC Advisory Membership levels include Advisory, Public Adjuster, Appraiser/Umpire. NIRC Contractor levels include Platinum, Gold, and Silver. Learn more about memberships at http://www.nirc4change.org/become-a-member/. “I’m excited to join the NIRC Advisory Membership. Together, we can really surpass some major milestones with the NIRC network of reputable contractors, suppliers and members throughout the nation by providing information and transparency,” says Dave Robards, Sales and Marketing Manager, Grant Cardone Sales Training University, Cardone Enterprises. 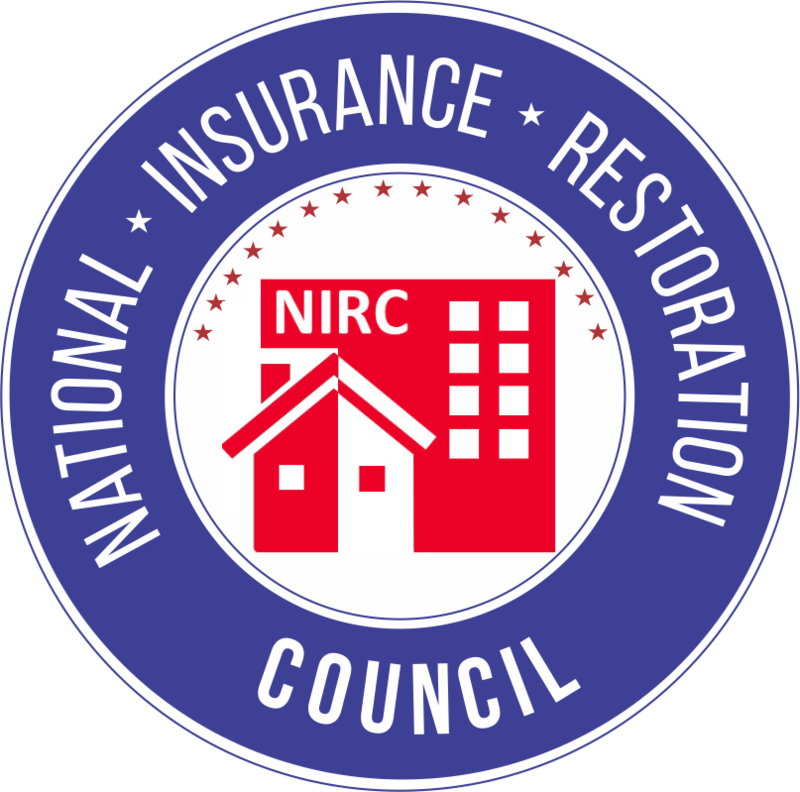 The NIRC is an independent 501c3 that aids both property owners and insurance restoration companies when storm damage hits. The NIRC provides vetted, screened and qualified contractors to property owners throughout the nation affected by storm damage, as well as advanced resources and tools to become the best of the best in the industry. The NIRC is an advocate for improved case law and legislation to protect both consumers and contractors when dealing with insurance claims. The NIRC prestigious certification, educational tools, and stringent vetting protocol has set the industry standard for contractor screening and consumer protection. “The NIRC is honored to welcome Dave Robards of Cardone Sales Training University and Cardone Enterprises as a Platinum Preferred Advisory Member. Their unprecedented experience working with thousands of successful Fortune 500 companies across multiple industries is an invaluable asset to the NIRC, our vetted contractors, and the industry as a whole. 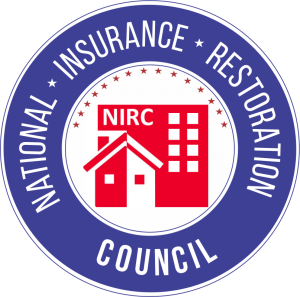 The growing NIRC membership is dedicated to consistently raising the bar,” says Joe Radcliff, president and CEO of the National Insurance Restoration Council. “I believe that every individual and company should make success their duty, responsibility, and obligation. We work with companies to grow sales by finding overlooked opportunities and customizing the sales process to be more effective. We are excited to help vastly improve this industry with Dave Robards, our #1 sales producer at Cardone University,” says Grant Cardone, CEO of Cardone Enterprises and Cardone Sales Training University. Cardone Sales Training University works with small companies and Fortune 500 companies to grow sales by finding overlooked opportunities and customizing the sales process to be more effective. Cardone is a New York Times best selling author of seven sales and business books. Cardone University has worked with numerous Fortune 500 companies including Google, Amazon, Microsoft, Twitter, Facebook, Harley Davidson, Conklin, Infusionsoft, Salesforce, Best Roofing, Morgan Stanley, and thousands more. 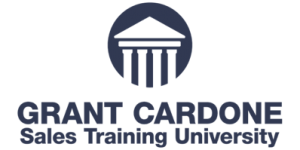 Learn more at http://cardoneuniversity.com/.